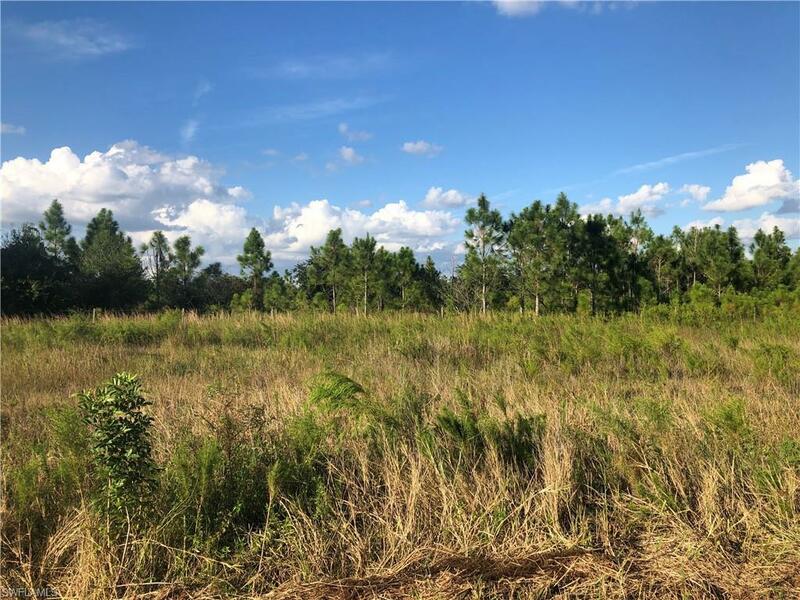 Large 10 acre parcel zoned AG/2 which allows for one home per 10 acres. The community is deed restricted. Owner is willing to combine adjacent parcels. Listing courtesy of Shane Spring of Royal Shell Real Estate Inc.